Super Bowl Sunday is coming soon y’all, and honestly the only thing that has me excited is this recipe. Mango Jerk Wings will be made in large quantities in my home on game day. Once you try them, you’ll truly become addicted. WHAT MAKES THESE WINGS SO UNIQUE? Let’s start with the mangoes. Mango is what makes this jerk chicken wing recipe so special. 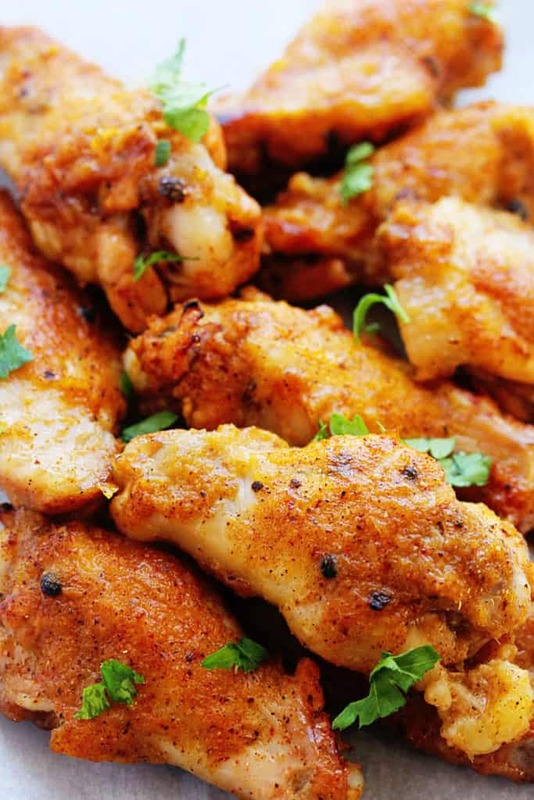 I love sweet wings with a kick, and Jamaican jerk seasoning gives this wing dish the kick it needs. Jerk chicken can’t be denied (Neither can these jerk shrimp tacos by the way). If you have ever tried deliciously spicy and flavorful jerk chicken, you can probably close your eyes right now and be transported back to that moment because it sticks in your brain and never leaves. In other words, these wings are like crack! Blend all these ingredients together until smooth. Next, pour the jerk sauce or jerk marinade into a large plastic bag. Then, add your chicken pieces to the bag and allow the chicken to marinate for at least 4 hours in the refrigerator. Combining the sweet and the spicy makes this wing recipe incredible. The real test is if you break into a little happy dance when you taste a good wing, especially these mango jerk wings. I busted out my moonwalk while eating these at least twice and ended quite gracefully with a MC Hammer typewriter because I believe that dance needs to be brought back asap for future generations. Get your mango jerk wings on asap! Forget classic lemon bars, these Mango Lemon Bars are irresistible! 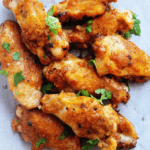 Mango Jerk Wings - turn conventional chicken wings up a million notches with the amazing jerk flavor of Jamaica and the tropical sweetness of mangoes. You will never make wings another way again! Allow the chicken to marinate in the jerk sauce for at least 4 hours in the refrigerator. These chicken wings looks so good. I want to eat them through my phone!! Thanks for sharing. I’ve been wanting to make jerk wings for awhile and thought that maybe I could add mango and or papaya to marinade. Marinade them, then put in smoker and smoke with peach chips, and to crisp up at end broil on each side for couple minutes. Does this sound good to anyone? It did me. Could this possibly work with a whole chicken? You can definitely try and let me know how it turns out! Can you grill these wings on a BBQ? Would we be able to omit the brown sugar if we don’t have any, or if we want to reduce the sugar content? You definitely can but you want to add some type of sweetener like maybe honey. Just bumped into this recipe on Pinterest. You had me at mango. Looking forward to them for tonight’s NBA all star!!! Thank you for sharing. Enjoy! Those would be great for the all-star game! You can use the allspice but you will need to play it by ear regarding taste to make sure that you get enough flavor. Let me know how it turns out!! I’m going to try these wings today. I’m just going to add one thing and that is habanero peppers. YUM That sounds fantastic. Let me know how they turn out! My wings are marinating right now! I can’t wait to see how they turn out! Stay tuned…. These just sound absolutely INCREDIBLE! Love the spices – yum! Perfect for game day! 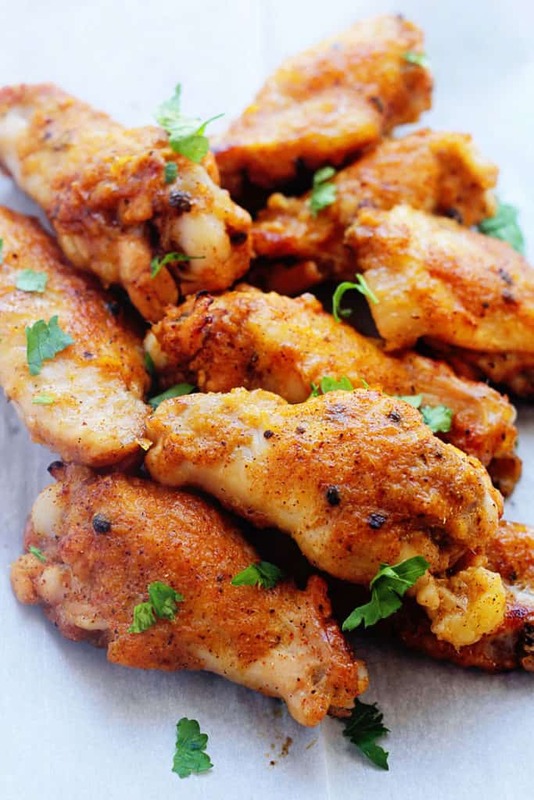 I love all the spices in these wings – looks fabulous! I’ve never thought to put mango and jerk sauce together, but they sound soo good together. These wings are making my mouth water! Nice! Now then I have achieved my goal in life hehe. Ahahaha I’m laughing at the mental image of your dance 😉 These wings look PERFECT! Love sweet and salty, especially on wings. Yep I did get my dance on with these Denise hehe! I love that mango spiced coating! What a refreshing, tropical and delicious dish these wings are… perfect for the summer here now in Australia! Gosh I sooo wish it was summer here Thalia. I would put these on the grill. You go girl! I am LOVING this flavor combination on these wings!! And I am also having a Super Bowl party, so I just might have to put these on the menu! So yummy! 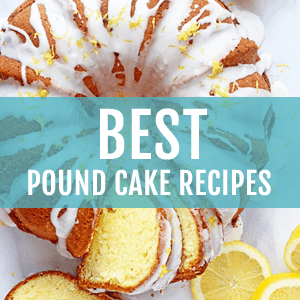 I was told to check out your blog and then i saw this recipe on FG. Love the flavor combination. Hooray I am so glad someone gave you the referral. I always appreciate that. Thank you so much! I don’t need the Super Bowl to make these. I want to do it right now! They look perfectly sweet and savory. Delicious! Good point. They are delish whenever! Sweet and spicy together are magical! Um hello spicy wings that I need in my life! 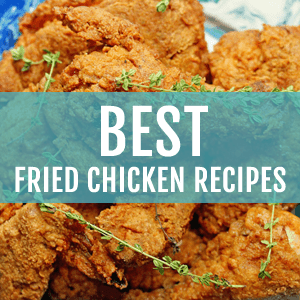 Definitely going to try this recipe and then grill the wings! I usually do the same thing with wings every time we grill – buffalo. But I HAVE to try the mango jerk style! I sooo am going to try this over the summer grilled. I can’t wait! Yes, I love me some jerk seasoning! And mango jerk wings sounds even better. Can’t wait to try it! Putting these on the list for if I get inviting to a Super Bowl party. Perfect! chicken wings are a must have for us on Super Bowl Sunday!!! love all the flavors!!! yummm! Same here, they are a must! These wings are perfect, Jocelyn! I’m am swooning over the mango jerk flavors. Awesome game day snack! You’re a goddess. I’ve been thinking about what to make for Superbowl Sunday. After yesterday’s games, I’m so excited! These are definitely going on my To Make list. Hooray! It’s time to get busy for Super Bowl Sunday! Oh my goodness girl! These rock. Must try soon. Pinned. Have a great week! I would watch a football game if I could eat these wings! 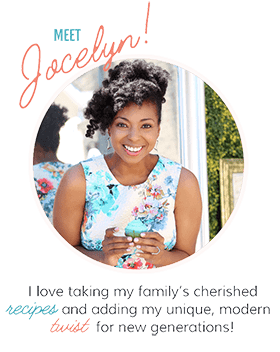 Jocelyn! These mango jerk wings sound like no other things better than these. What a lovely combination and super bowl is so much fun with these. Yeah watching the Super Bowl is totally optional in my book but eating super bowl treats isn’t. Don’t be a jerk: eat jerk! Chicken, that is. These look awesome. Super Bowl Sunday is looking pretty darn good right now! Yummy! Pinning! I can only imagine how amazing this tastes. This would be perfect with some hard dough bread and some salsa on the side! ohhh now that sounds fantastic! I’m drooling thinking about this. Jerk chicken is the beeeeest…. And then you added mango. It’s like you know me! Hahaha I must know your inner desires. Thanks for the pin Marcie!! 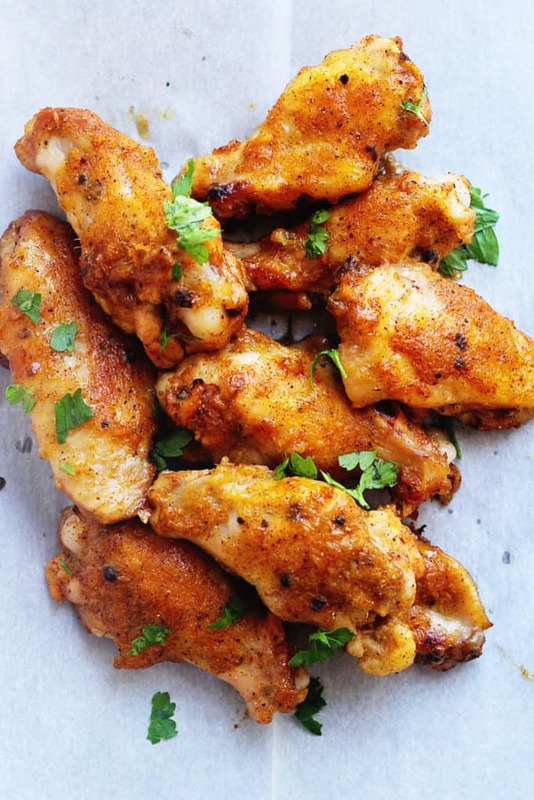 I love wings, this recipe sounds perfect! I am such a big jerk chicken fanatic too!